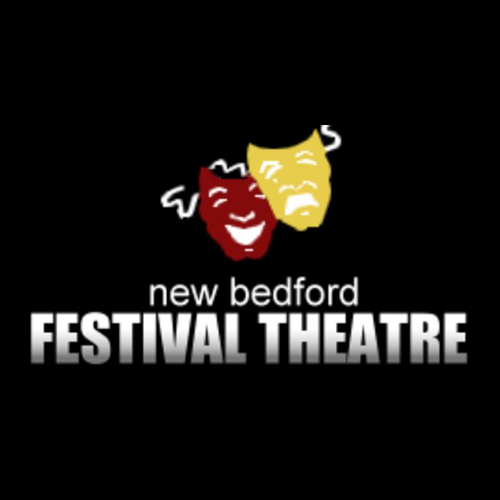 Make checks payable to NEW BEDFORD FESTIVAL THEATRE and mail your check to N.B.F.T., 684 Purchase. Street, New Bedford, MA 02740 OR complete the online checkout below. New Bedford Festival Theatre is a not-for-profit, tax-exempt organization under section 501(c)(3) of the Internal Revenue Code. Your gift is tax deductible to the extent allowed by law. Thank you for your support!